Joico Color Endure Violet Conditioner 33.8 Oz. A violet conditioner that continues the toning process of Color Endure Violet Shampoo by helping to maintain the hue of cool blond, highlighted, bleached or gray hair. NOTICE A violet conditioner that continues the toning process of Color Endure Violet Shampoo by helping to maintain the hue of cool blond, highlighted, bleached or gray hair. INFORM Delivers an additional high level of violet dye to cancel yellow tones while conditioning hair. BELIEVE This violet conditioner will provide your hair with a bright tone and leave it hydrated, shiny and protected from environmental and physical damage. Questions & Answers About Joico Color Endure Violet Conditioner 33.8 Oz. 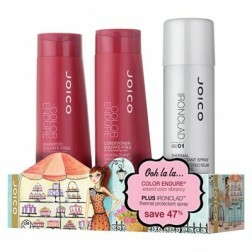 Joico Color Endure Color Endure Trio 3 pc. 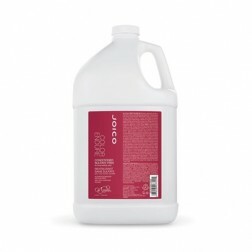 Joico Color Endure Conditioner 10 Oz. Joico Color Endure Conditioner 33.8 Oz. 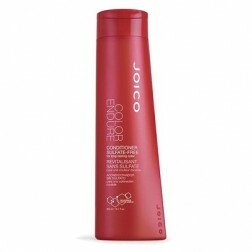 Joico Color Endure Shampoo 33.8 Oz. 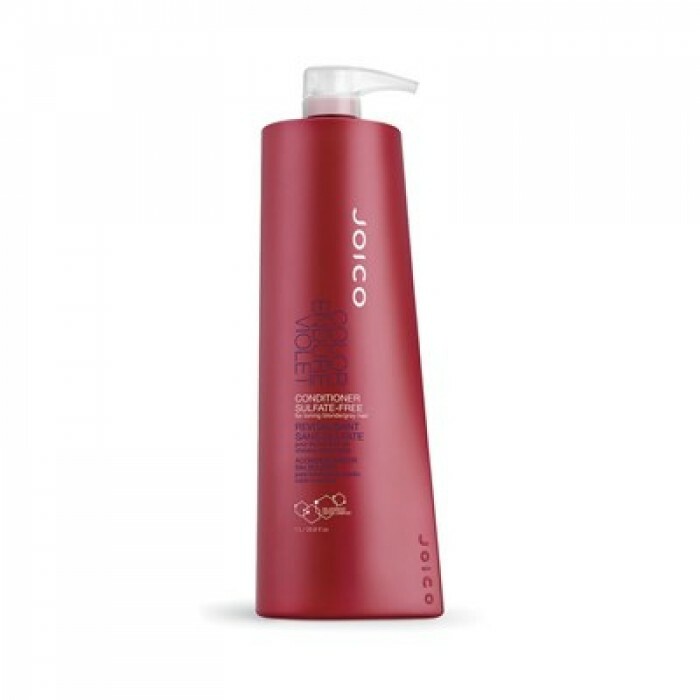 Joico Color Endure Violet Conditioner 10 Oz. 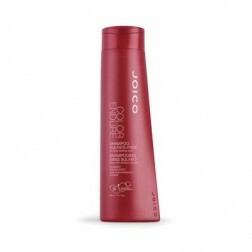 Joico Color Endure Violet Shampoo 10 Oz.